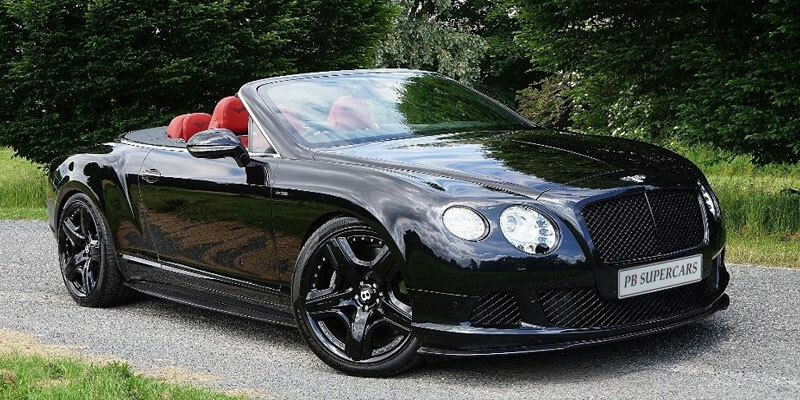 d) Fully comprehensive insurance is included with all hires and short term leases. 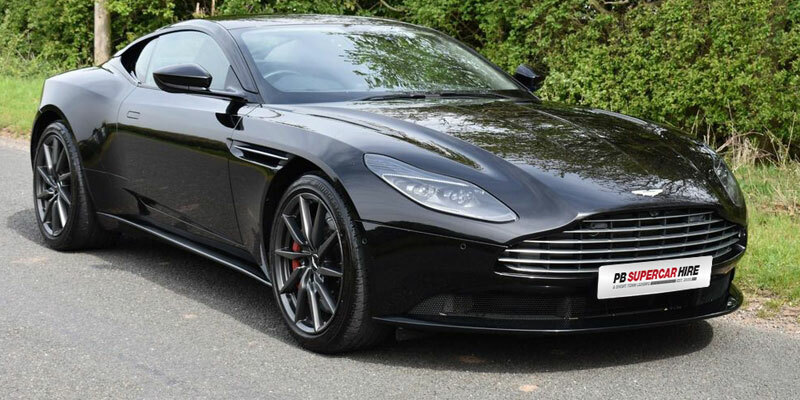 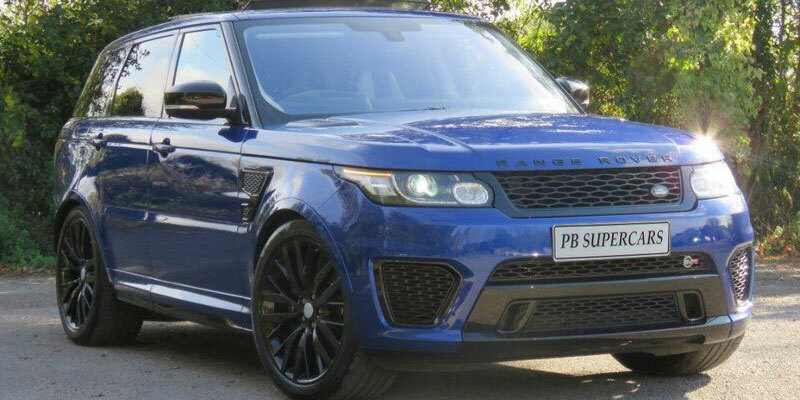 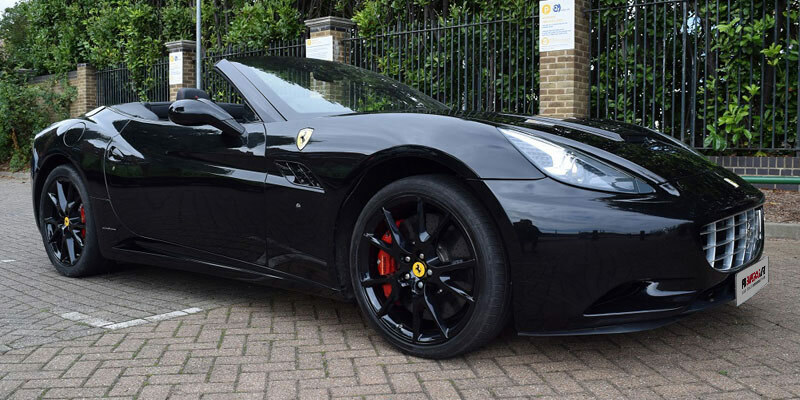 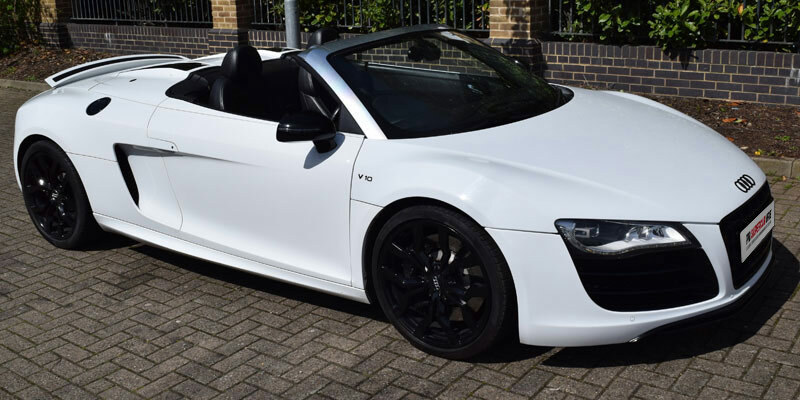 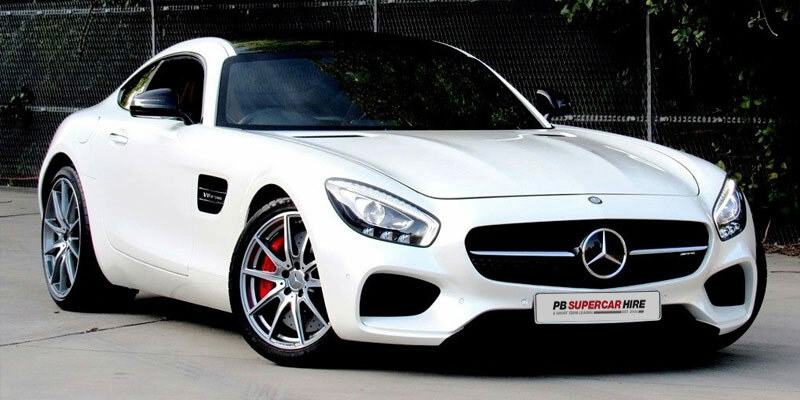 Our fleet of super car hire vehicles are owned by us, the pictures shown on our website are the actual supercars you will hire. 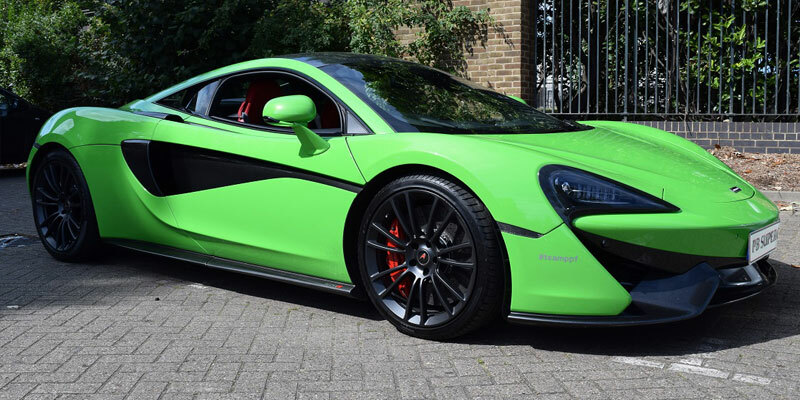 We are therefore able to guarantee the dates and condition of the vehicles when you rent a supercar from us. 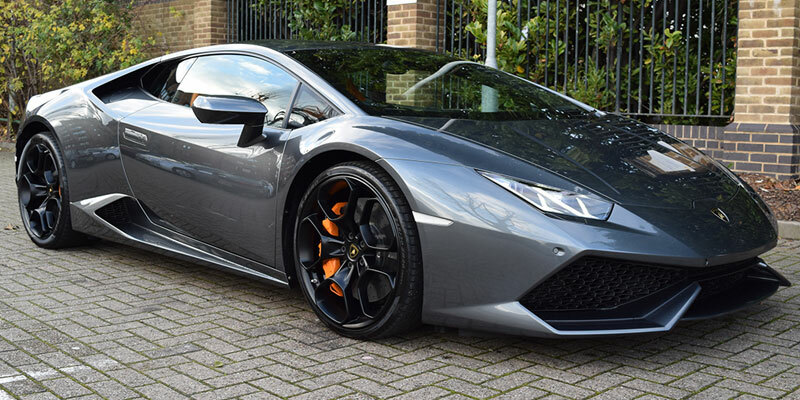 See our range of supercar rental options to browse our selection of cars and for more information.